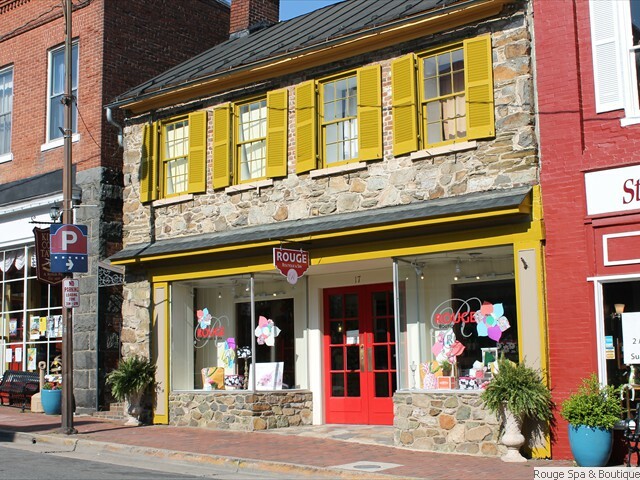 Rouge Spa & Boutique is located at the heart of Historic Leesburg, Virginia. 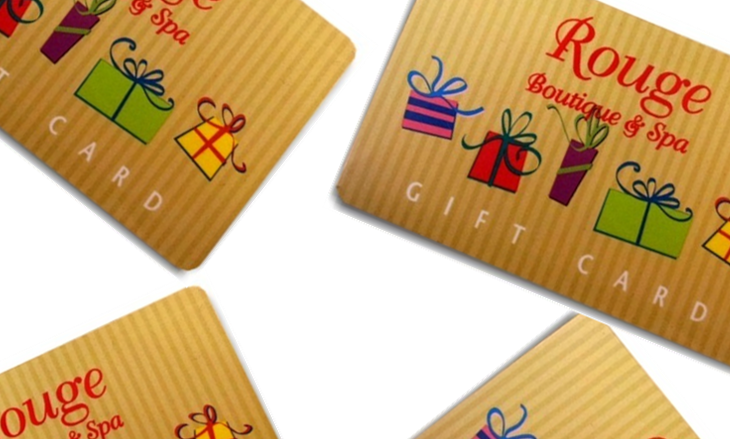 Rouge Spa, offers personalized facials, massage and body treatments to help clients feel relaxed and renewed. Rouge features a selection of unique, one-of-a-kind beauty and skin care products from around the world.